Tony Estigoy’s background is in sales and marketing. 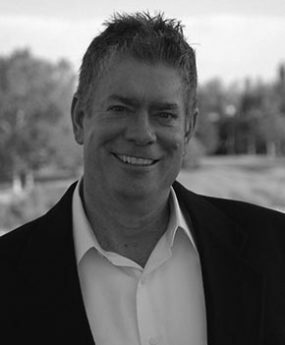 With over 25 years of helping companies with their sales and marketing initiatives, Tony has taken his knowledge and applies it to his clients in real estate. In real estate you are only as strong as your weakest link. There are many parts to a real estate transaction and having a strong team of knowledgeable professionals helps smooth the process. Tony discovered the importance of building a world class team while working for a bank in the early 2000’s. He developed a sales and marketing program for the bank that required the hiring of different personnel who were tasked with specific responsibilities. It’s no different in real estate. “Everyone on the team is an expert in their respective fields and performs a specific function that is geared towards one thing, the needs of the client,” said Tony. Tony is a creative that has a passion for helping people achieve their real estate goals. Whether you are buying your dream home or selling, tony and his team will create the perfect marketing plan to help you smoothly navigate a successful real estate transaction. 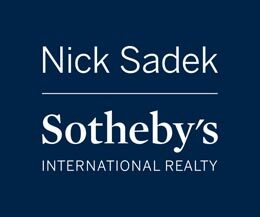 Tony chose Nick Sadek Sotheby’s International Realty to build and further his real estate career. Nick’s reputation of integrity, hard work, and knowledge in real estate is well known in the industry. he is an integral part of the team of knowledgeable professionals helping to guide you with your real estate needs.